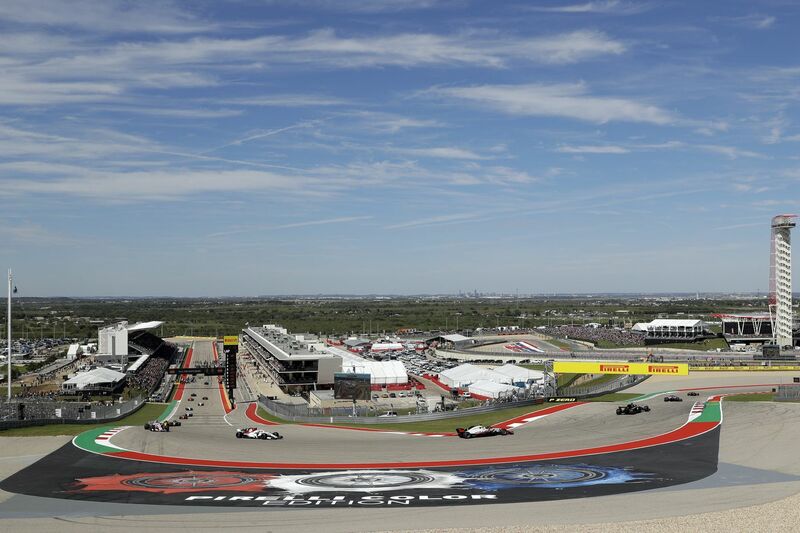 Relations between the two Texas tracks have been touchy for years, but now that both host IndyCar races about 10 weeks apart, Epstein sees no reason why both can't thrive. IndyCar has pushed to boost its new track’s profile in the offseason, hosting its preseason media days and two days of testing here in February. Several drivers were already familiar with the circuit, having turned laps in F1 or in private visits in years past. Andretti Autosports’ Alexander Rossi, Arrow Schmidt Peterson’s Marcus Ericsson, and Carlin’s Max Chilton all raced in Austin in F1. Ericsson finished 10th at the U.S. Grand Prix last year. Since joining IndyCar, Rossi is a five-time race winner, including the 2016 Indianapolis 500, and finished second in the championship last season. Rossi finished fifth in the season opener at St. Petersburg, Fla., on March 10, a race won by Team Penske’s Josef Newgarden. NOTES: Ed Carpenter Racing’s Ed Jones has been cleared to race Sunday after dislocating his left ring finger when his car made contact with the wall in St. Petersburg. Jones met with a hand surgeon in Miami and had the finger splinted. He was cleared after a meeting with IndyCar Medical Director Dr. Geoffrey Billows. … Indy Lights 2018 champion Patricio O’Ward of Mexico, who abruptly left Harding-Steinbrenner Racing in February, makes his IndyCar season debut this week after signing a 13-race deal with Carlin. O’Ward finished ninth at Sonoma last year in his first IndyCar start, but didn’t take part in preseason testing and missed the race in St. Petersburg.